ICEYE is the world’s first constellation of Synthetic Aperture Radar (SAR)-equipped microsatellites for the collection of near-real-time radar imagery offered on the commercial market for a wide range of applications – leveraging the day-and-night and cloud penetrating advantages of radar imaging. 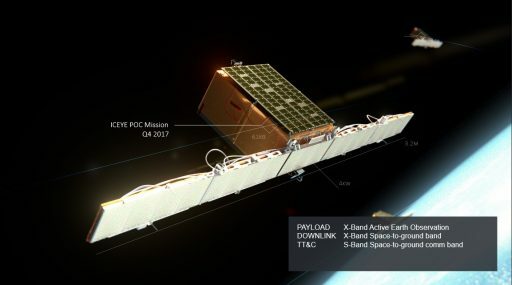 Operated by Finish startup company ICEYE, the envisioned constellation will host a large number of cubesat-class spacecraft in multiple orbital planes to establish a rapid revisit capability that would mark a first for SAR data products. ICEYE was founded in 2014 by Rafal Modrzewski and Pekka Laurila who had been involved in the Aalto-1 satellite project and, while enrolled at University, began looking into unexplored niches of the commercial satellite market through which they managed to attract potential customers. Work on a prototype satellite design was started in the fall of 2012 and finished in early 2015. Later that year, ICEYE received €2.5 million in funding through the Horizon 2020 Sustainable Technologies Program of the European Commission and €2.6 million in capital was provided through Slush Venture Capital Investments. ICEYE had 15 employees in November 2015 and increased their strength to 26 by the end of 2016. Additional funding came through a €1.7 million loan from the Tekes Arctic Sea-Program. In 2017, the company announced it had raised $13 million: $8.5 million raised in a founding round led by Draper Nexus and $4.5 million from the Finnish Funding Agency for Innovations. In total, ICEYE had raised close to $19 million by August 2017. ICEYE plans on launching three prototype satellites in 2018 to validate their SAR sensor design and test out different platform options. According to the company, the first prototype satellite was built entirely in-house by ICEYE. 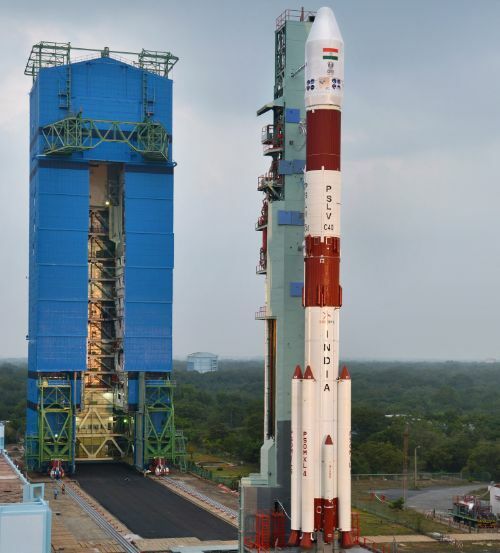 A second satellite is designed by ICEYE but assembled and tested by an unnamed partner and a third satellite would employ a platform by that partner, integrated with ICEYE’s SAR instrument. This three-faceted approach has been chosen to demonstrate different development and manufacturing processes and testing different platform systems before moving into full-scale production. 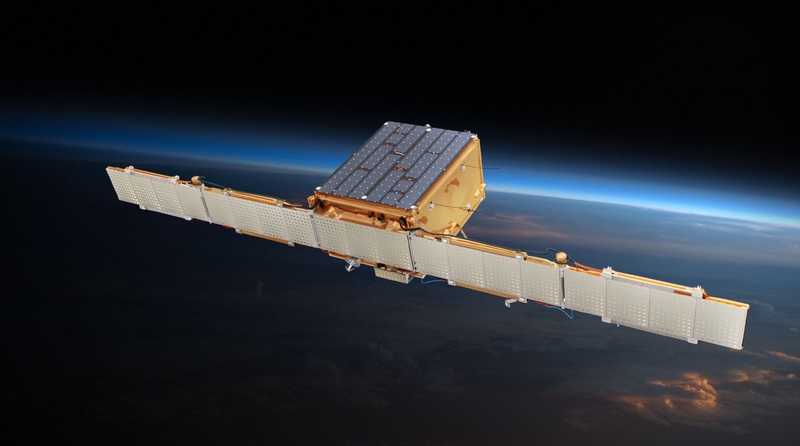 The initial three-satellite prototype constellation will be able to provide global access with a response time of 24 hours and products will have a ground resolution of ten meters. 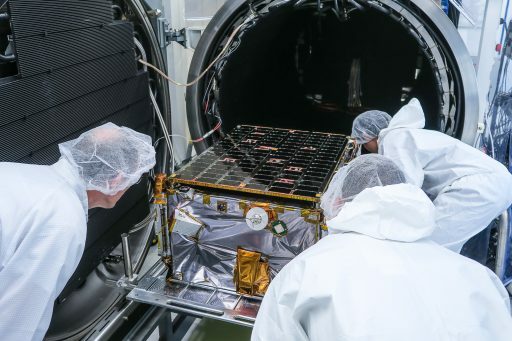 Moving into its operational phase, ICEYE plans an initial constellation of at least six satellites in 2019 to achieve a six-hour response time and leverage improved instrument technology to step up the product resolution to three meters. 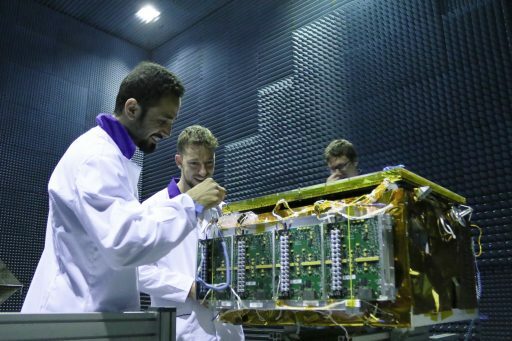 At its fully operational stage, the constellation will consist of 18 satellites but, depending on business, the company can see launching a total of 50 satellites. The ICEYE satellites have been baselined for a spacecraft mass of 70 Kilograms, comprising a deployable SAR antenna, front- and back-end electronics plus data processing systems. The SAR antenna consists of five elements, the central element being rigidly attached to the satellite body and two elements deploying to either side to create a 3.25-meter wide antenna array. Products from the ICEYE constellation will find application in a range of areas including urban planning, tracking port activity, sea ice monitoring, environmental monitoring and agricultural applications. 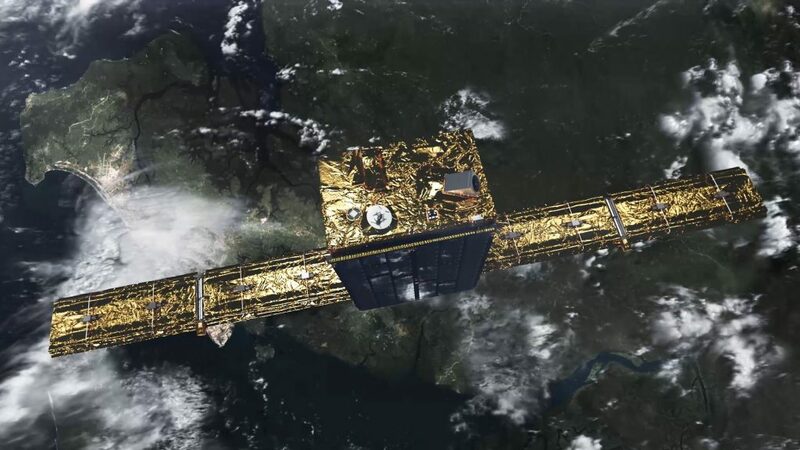 Although limited in resolution due to the physical dimensions of the satellite and antenna, the ICEYE constellation will offer the major advantage of rapid tasking and fast revisit times which is not possible with large satellite missions that consist of two SAR satellites at most. A quick refresh rate is of particular importance for ICEYE’s specialty product: arctic sea ice monitoring, iceberg tracking, vectoring of ice movement for forecasting. Additional benefits of a SAR satellite include ship tracking including vessels without Automatic Identification System to control illegal fishing.